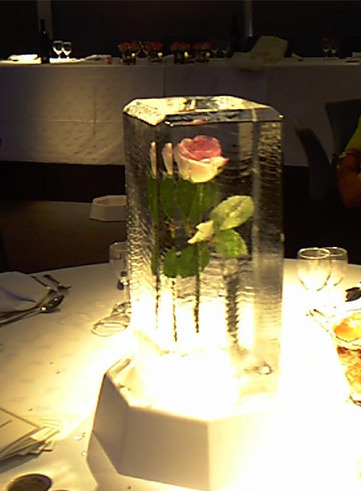 If you are looking for an eye-catching table centre then look no further! 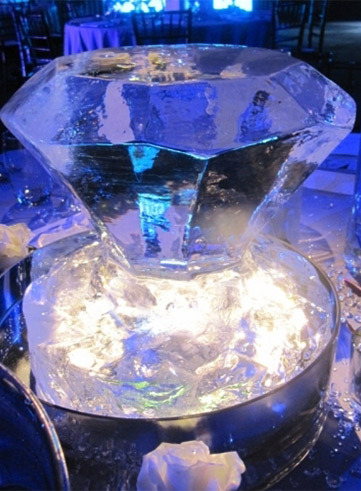 Our amazing Ice Table Centres will up the ante on style and impact for your corporate event. 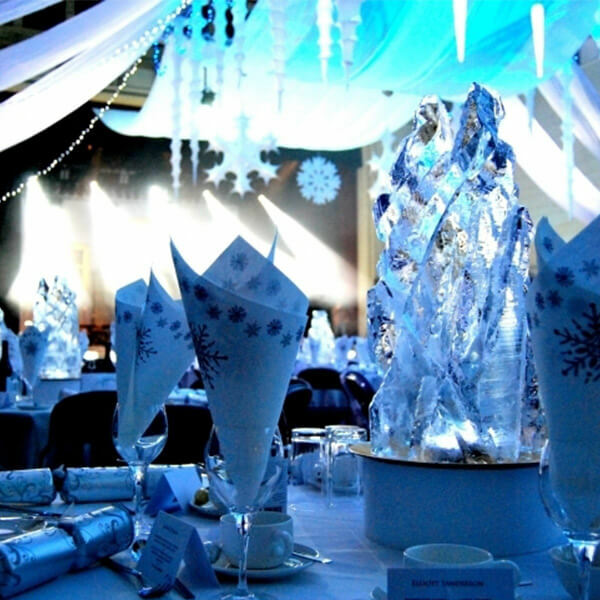 Our amazing sculptors have ten years experience in both the private and commercial sectors. 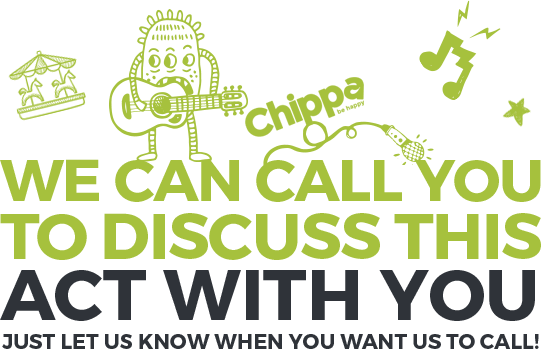 We pride ourselves on the quality of service we provide and as a result have built an excellent reputation throughout Great Britain. As our work is handcrafted by our pros, we are not limited to what we can do – so get creative, we love a challenge! But we’ve got a wide selection of popular designs for you to choose from. 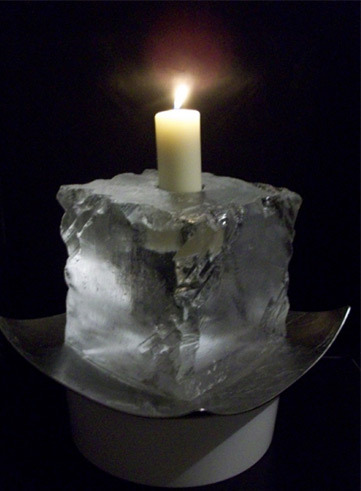 14 days is an ideal notice period for us to complete your unique sculptures, depending on the time of year. Please let us know your order as early as possible so we can get it completed exactly when you need it.